If you’re like us, you like to delve into books before heading to a destination or once you’ve arrived. Reading takes you to a place before you arrive, and while there, sets the scene from another time. The storied River Thames, especially, has inspired poetry, historic narratives and literature. With so many books about the Thames River, we have selected a few of our favourites. 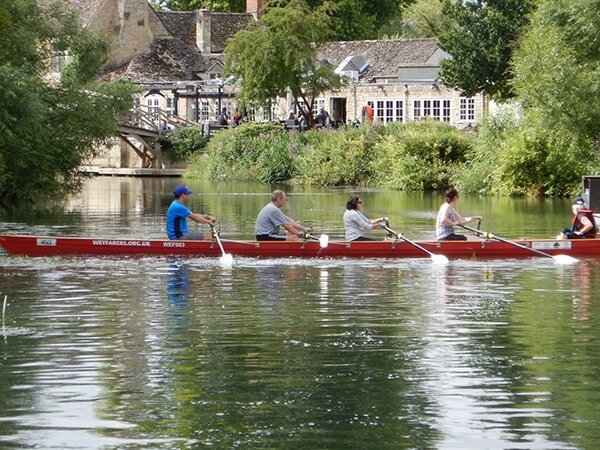 2019 will be Rowing The World’s sixth year on the Classic River Thames. 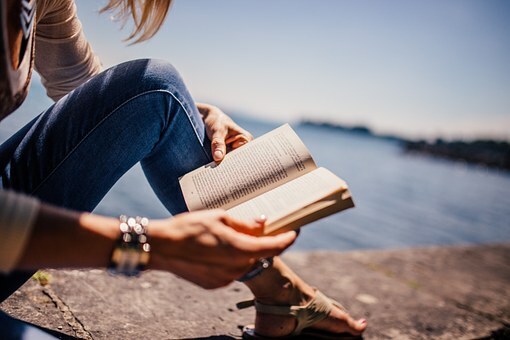 To celebrate the longest flowing river in England, and its 346 kilometres through 45 locks from Thames Head to the sea, we’ve collected a few great reads. Three Men in a Boat, Jerome K. Jerome, published in 1889, chronicles the adventures of three men who row between Kingston and Oxford with a dog who does not like the water. Hilarity ensues. Our Mutual Friend by Charles Dickens begins with a daughter rowing her father between Southwark Bridge and London Bridge while, ahem, looking for corpses. Dreams Do Come True, an autobiography by Olympian Katherine Granger in 2012, includes lovely descriptions of rowing near Marlow. Thames – Sacred River is a thorough compendium of the river’s history from prehistoric to current times. 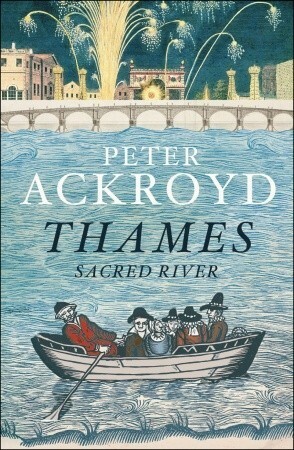 If you love history and incredible tidbits, you’ll enjoy Peter Ackroyd’s Thames – Sacred River, which covers the river’s history from prehistoric to current times, as well as its smells and colours, magic and myths, trade and weather. Tales of hauntings and suicides, floods and tides, locks and bridges will also be revealed, including when the river was 14 feet shallower than it is now, making it feasible for Caesar and his legions to cross the Thames and defeat the British tribes. Christoper Winn’s book is filled with interesting gems and whimsical line drawings of the Thames. 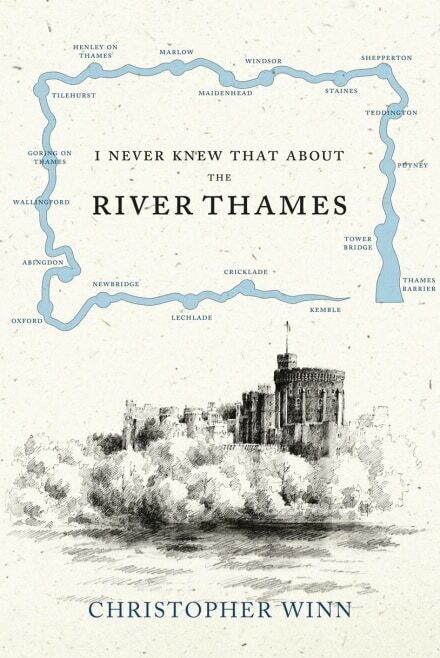 If you like books filled with drawings, fascinating facts and folklore, you’ll love Christopher Winn’s I Never Knew That About the Thames. The author takes readers on a trivia-laden journey out of London along the banks of the River Thames to discover the secrets and tales of England’s most famous waterway, including an island where Magna Carter was signed, and Henley-on-Thames, where the first Oxford and Cambridge boat races were held. There are many general books about the Thames, such as the ones listed above, but if your interests are more specific, those exist too for just about everything from ghosts, to disasters, to paths and pubs on the Thames. Is the Thames Male or Female? 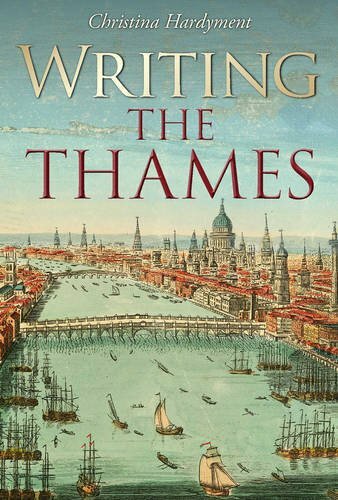 Christina’s Hardyment’s beautifully illustrated Writing the Thames covers snippets from the plethora of books about the Thames, offering an overview to delve further along specific interests, or a chapter on boats for us “on the water” types. Some of the best-loved children’s literature has also been inspired by the Thames, including The Wind in the Willows.” When in Henley-on-Thames during our tour, be sure to pop into the Wind in the Willows Gallery at the River and Rowing Museum. Enjoy and let us know what books about the Thames you have read.